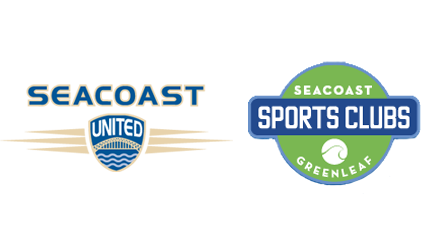 Seacoast United has partnered with Seacoast Sports Club (SSC) in an effort to provide additional athletic opportunities for children within the greater Portsmouth area. New programs for soccer, field hockey, and baseball will be offered at Seacoast Sports Club’s Greenleaf location just off Route 1. Seacoast Sports Club has renovated their hardwood gym with turf and netting, allowing the space to be better utilized by a wider range of athletic activities.